hyphenate-limit-lines applied to prevent a ladder. Left: Arrows indicate lines where hyphenation is allowed. Right: Hyphenation with hyphenation zone set. 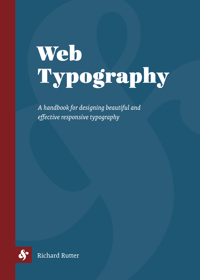 For even more nitty gritty details around typography on the Web, check out my Web Typography book.